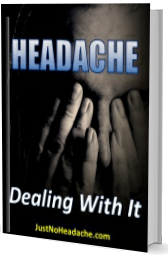 A migraine is a neurological condition with steep headaches. In some cases, it can be a symptom of a more serious illness, such as a brain tumor. This can be identified by several warning signs. 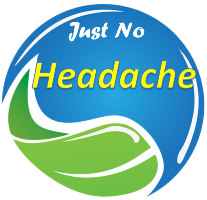 One is that the medication is being ineffective – the headaches persist even when taking the prescribed drugs. Other is vomiting or nausea related to a headache, and the last one is a high-intensity level. Additional information click here.